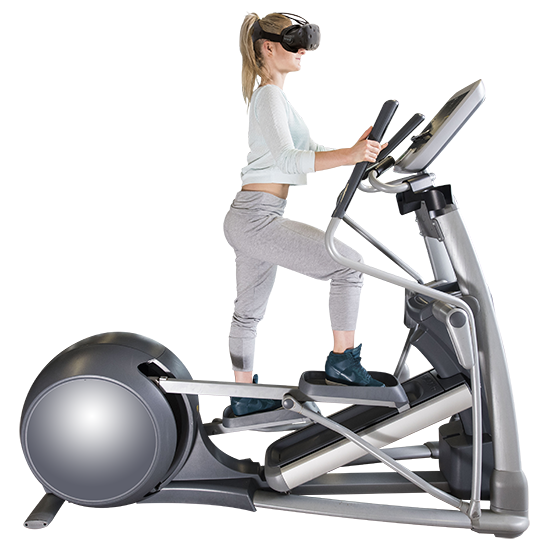 Holodia is the leading VR fitness provider offering multisport immersive VR cardio workouts. We bring fun, connectivity and competition to your cardio: bicycles, rowing machines, ellipticals. Compatible with major fitness brands. Attracting new customers and retaining old ones is challenging – and we can help you with it! 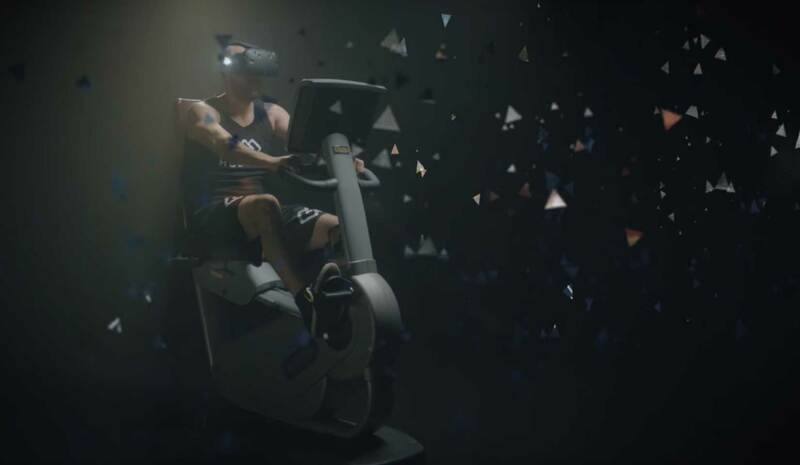 HOLOFIT never gets boring – new content, features and workout modes keep on coming. 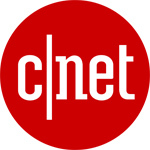 We offer premium virtual content, virtual coaching and online or local competitions. Take a step ahead and position your business as the leader of the next major fitness revolution! With HOLOFIT™ you reach goals and more – while having fun. 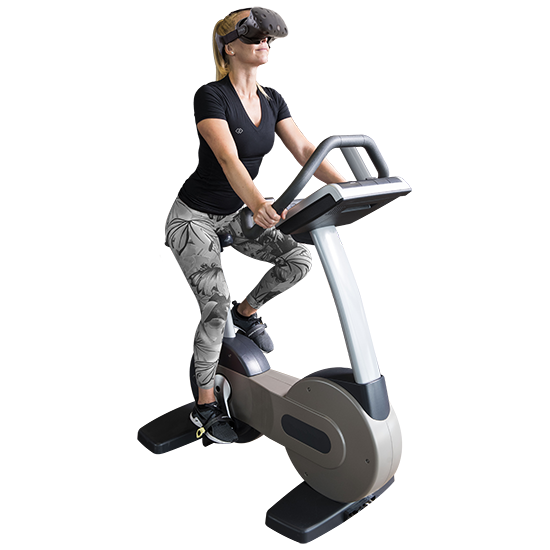 Whether you are a top athlete looking to improve performance on a margin, a regular fitness user or just looking for the right motivation tool to start working out and improve your fitness and health, HOLOFIT™ will help get you there! 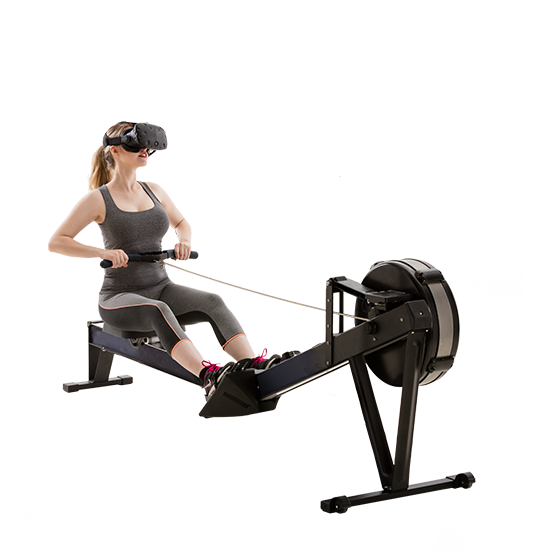 HOLOFIT™ gives you instant access to better fitness, its your coach in virtual reality or just a connection to anyone in the World that you wish to compete or train with. 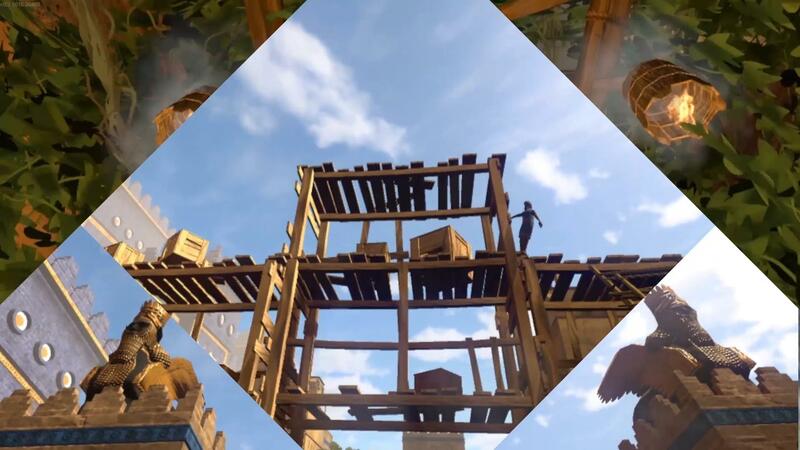 The experience is virtual but the results are real! Take your workouts with you and enjoy your achievements! inside and outside of your gym. “CMG Sports Clubs focuses on innovation offering new products based on new technologies – maintaining the motivation of our members is a key goal.